Hello, hello! It’s Friday, Friday, everybody loves Friday! Anybody else remember that song? Nope? Just me? Ok so anyway…I’m pretty excited because it’s Friday, the girls are spending the night with my parents, David is taking off work today, and we are going golfing for the first time in a year (for me anyway, he went yesterday.) Last year I won the longest drive competition in his company golf tournament and I STILL haven’t used my free round of golf that I won. Golfing used to be our thing before we had kids, but now it’s so difficult to get time to go out there together. I’m thankful for days like today, when the girls can spend time with their grandparents and we can spend the afternoon on the course. I’m excited, can you tell? 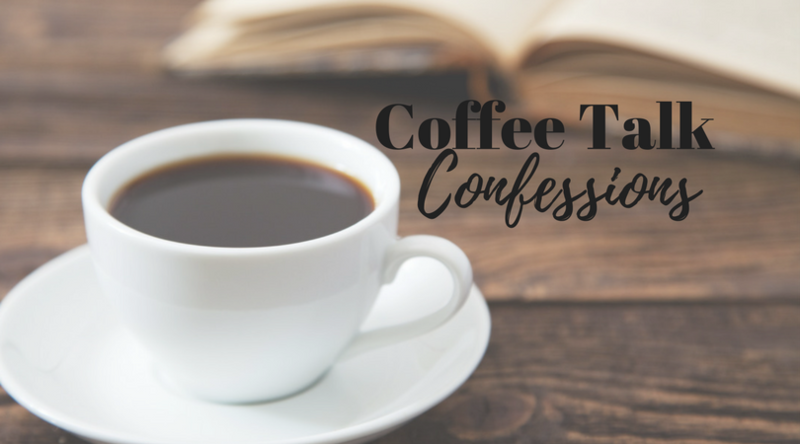 Before we do all that, I’ve got a few confessions I’d like to share with you today! //Sometimes I let my kids eat frozen waffles for lunch because I don’t feel like making PB&J and mac-n-cheese for the 5th day in a row. //I hate vegetables. Which is why it is so hard for me to jump on the healthy eating bus. //Sometimes I still have to sing the books of the Bible song when I’m trying to find a book. Knowing that I definitely wouldn’t make it to work, back home, then to a gas station the next morning, I had to go back home right then to get my purse, then get gas, then go into work. I ended up getting there super late. One thing that stinks about living so far out is that you’re not just right around the corner from a gas station. It probably took an extra 30 minutes to get to work. //I used love tanning in a tanning bed back in high school and college, but I finally came to my senses about 6 years ago and stopped going. I know how horrible it is for you, but I honestly miss going, because it was so relaxing to just lay there in the warmth and listen to music. Also, I’ve looked like a vampire for the last 6 years of my life, because I do not tan out in the sun easily. I’ve come to not be as self conscious about it as I used to be though, so yay for adulting! //Sometimes I tend to get caught up in all of the pretty pictures on Pinterest, especially when it comes to home decor. I really have to reel myself in, because if I get too far down the rabbit hole, I find myself wanting and wanting and wanting (which leads to buying and buying and buying). I’m trying to learn to be content with what I have, because I know at this point of me not working full time, our money would be better saved than spent on pretty things we don’t necessarily need. So I try to ask myself – Is it something I need? Or is it something I want? Can you relate to any of these? 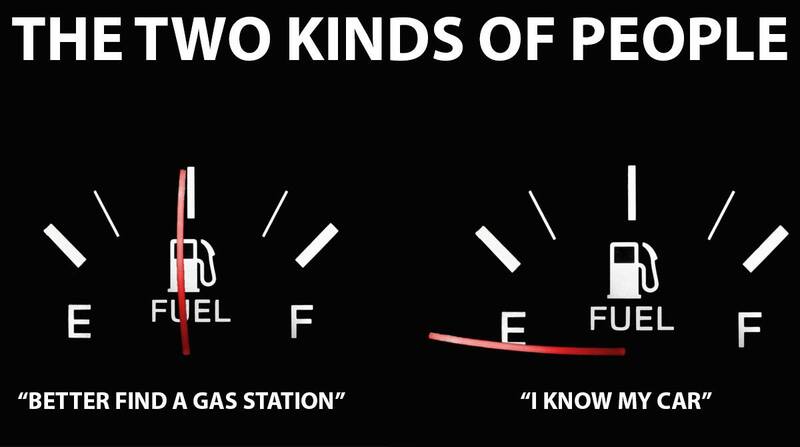 Which kind of gas person are you? I can relate to the want/need mentality. 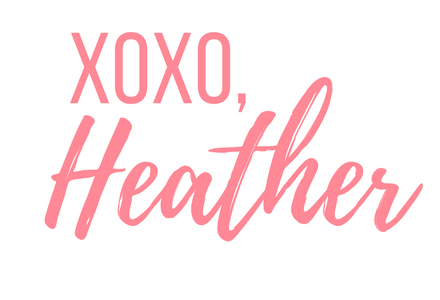 Dane and I made a goal this year to travel somewhere new every month, which meant really reigning in our expenses and budget. Of course I'm totally fine with that, but it means being extra careful about falling down the rabbit hole of Pinterest, shopping sales, etc. Asking myself – okay, this top for $45 – that would be a meal out somewhere. It always puts things into perspective! Yes that’s a great way to look at it! And how cool that y’all are traveling somewhere every month! I’d like to sign up for that! I am a fumes girl too. My car tells you how many more miles you can drive and I have gotten it down to zero a couple of times. I usually fill up when it is 50 or less.